Instapaper is a pretty helpful service for busy professionals who don’t have time to read every interesting article they see right away. It lets you save the articles you like to your reading queue. 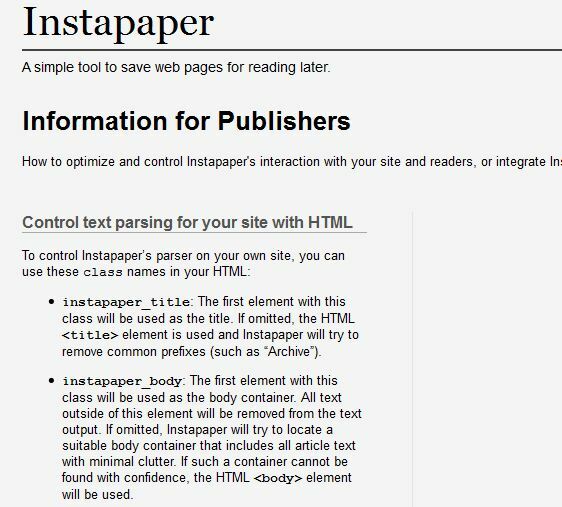 Considering that a considerable number of people use Instapaper, it does not hurt to make your website as Instapaper friendly as possible. These plugins make that possible. Instapaper: it automatically adds Instapaper ‘Read Later’ links next to your blog posts. You can also enter these links manually. 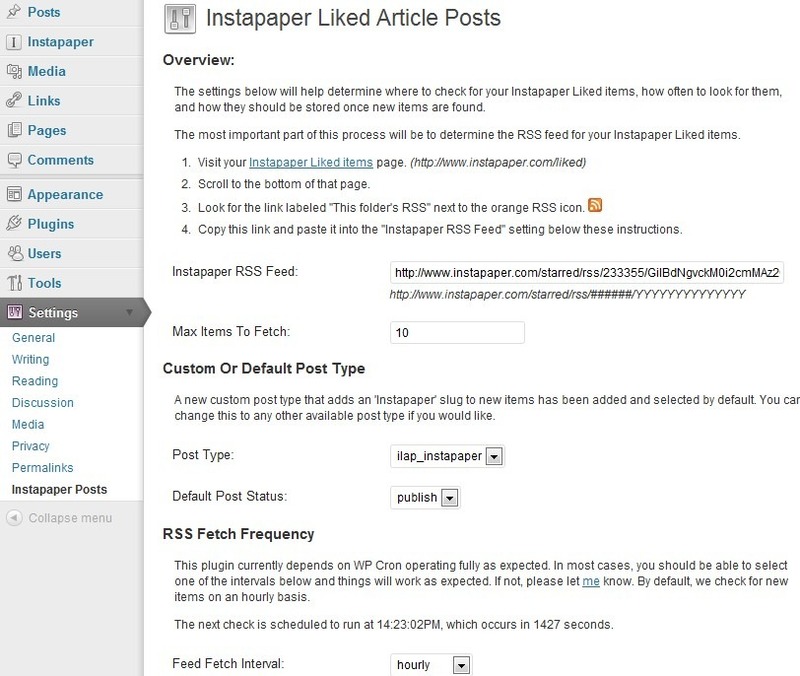 Instapaper Liked Article Posts: this cool plugin checks your Instapaper ‘Liked’ article RSS feed and creates new posts under a new custom post type. Gives you another way to own your data. Lifestream: displays your activity from various social networks on your website. In order to get it working for Instapaper, just provide the script with your Instapaper RSS feed. 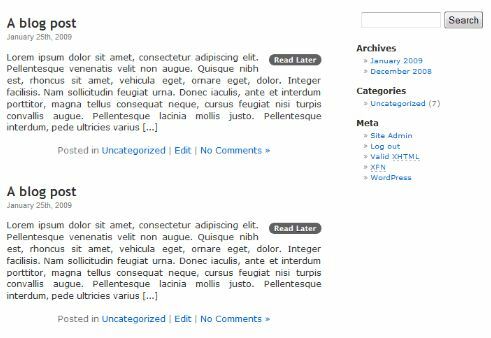 Instapaper Friendly: this plugin uses Instapaper’s publisher guidelines to make sure your content gets saved correctly to Instapaper. WP Social Bookmarking Light: adds social sharing buttons before or after your posts. It supports Instapaper and many other social networks. 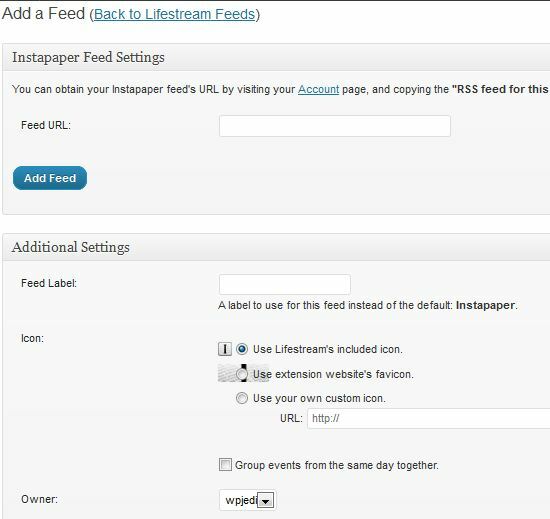 What’s your favorite Instapaper plugin for WordPress?